What would be the perfect gift for 2015? Something that could make a real difference? 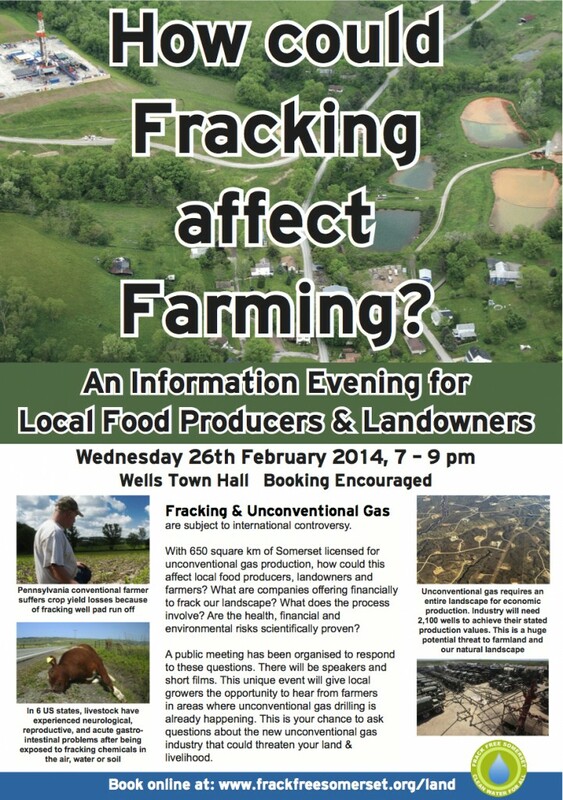 Something that will give you satisfaction, help others to gain new skills and grow food locally. By becoming a Growing Mentor with Feed Avalon you can share your food growing knowledge and skills. We are now seeking new mentors to start in 2015. Will you help us transform our local food system? 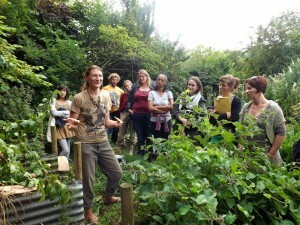 South West Permaculture Convergence - this weekend! Just a reminder that this Saturday 24 May is the South West Permaculture Convergence, a one day gathering for people from across the South West who are interested or already active in permaculture and applying design to their lives. Thanks for arranging the no dig workshop. Enjoyed it. And can you tell me again where you get the 'green' manure stuff again please?